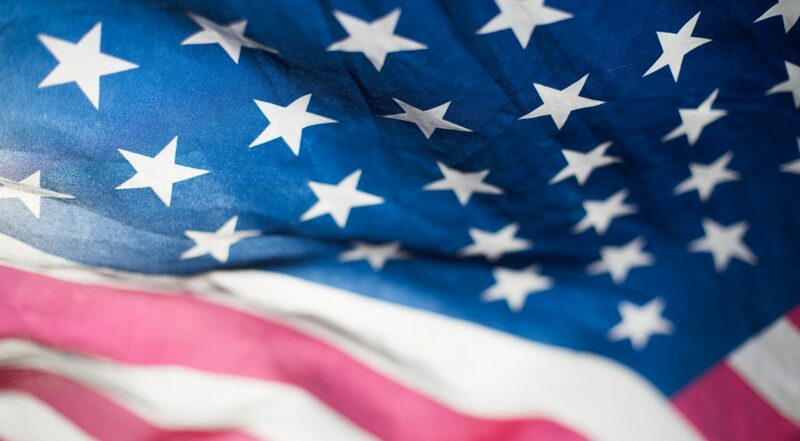 At Hough Ear Institute we hold in high regard the men and women who serve in the U.S. military, and the veterans of service that we are celebrating today. Within our own organization we have a legacy of service to our country. Before taking the reins at HEI, our current CEO, Dr. Richard Kopke, served for 22 years as an Army researcher and doctor. Our founder, Dr. Jack Hough was awarded the Bronze Star for his valiant service on the shores of Iwo Jima during world war II. Our institute’s history includes great strides made in the specialties of otology and hearing loss recovery because of the legacy that Dr. Hough and Dr. Kopke have established through their own service to our country and in the medical field. This passion for service and for restoring hearing continues to fuel our research today. For example, in military training, our armed forces are given hearing protection devices, but these are not always accessible in combat where high decibel gunshots, IED blasts, and explosions are both common and unpredictable. These types of blasts and loud noises can lead to loud ringing and hearing loss. This kind of damage can be permanent and affects every area of life – it doesn’t stay on the battlefield but returns home as an unseen scar many soldiers carry. Because of our doctors’ firsthand experience in the military, we are working hard toward a future where a pill that a soldier could swallow immediately after an explosion could prevent or heal hearing loss. We are proud to announce that we have been awarded a grant by the U.S. Department of Defense to be used in the coming years that will enable us to continue to move forward in our research of the “bomb-blast pill” to restore noise-induced hearing loss, and in our efforts to treat tinnitus, the chronic ringing in the ears. We are beyond grateful to have among our ranks those who have served our country and who continue to serve our community. And this Veteran’s Day we want to share a heartfelt “thank you” to all who have served in our nation’s military. Your valiant sacrifices are worth honoring and remembering.